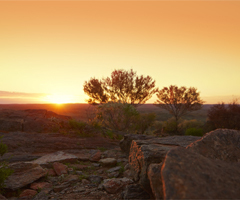 We are responsible for the sustainable and commercial management of Crown land in NSW. We provide land access for community, commercial and recreational purposes and ensure our land is sustained for future use. There are different types of Crown land with many different uses ranging from cemeteries and crematoria through to Crown reserves used for showgrounds, tennis clubs and more. 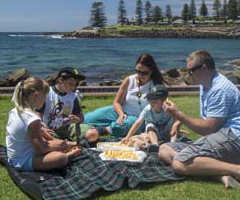 We also work closely with the community and local government in the Western Division, which covers almost half of NSW. 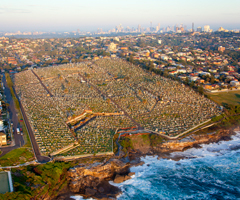 Cemeteries & Crematoria NSW supports and regulates the interment industry, assessing interment needs and developing planning strategies for cemetery space. NSW has more than 34,000 Crown reserves set aside on behalf of the community for a wide range of public purposes. Almost half of NSW falls within the Western Division. Find out more about land use and western land leases.